Not knowing what it’s like – For the fainthearted . . . 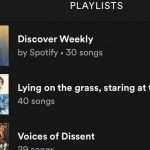 It is odd, Spotify offers a virtually unlimited choice of music, countless millions of potential songs from which to choose; the opportunity to sample the work of countless thousands of artists and bands; and there is still a tendency to choose that which is familiar, to play tracks already heard countless times. 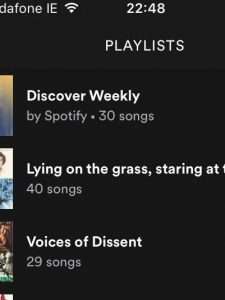 So it was that driving the thirty mile journey to the parish this morning, a playlist I had assembled and called, unoriginally, “Road Music” seemed an appropriate choice. The few brief days of Irish summer weather were past, the rain was persistent, the sky was on the ground, and the lorry ahead left a wake of spray behind it. If there was no inspiration from without, perhaps some might be found within. None of us know what it is like to be behind the eyes of another, whatever their hue. Perhaps we pretend it is possible, perhaps, by the law of averages, we can be right most of the time, but what about those who bite back on their anger? What of those for whom none of the pain and woe show through? Being transparent, it was not a hard condition to which to agree, but what of those capable of a greater degree of opacity? What of those who feel sad and bad? What of those who feel hated, fated to telling only lies? Would they even articulate their feelings that no-one knew what it was like to be them? 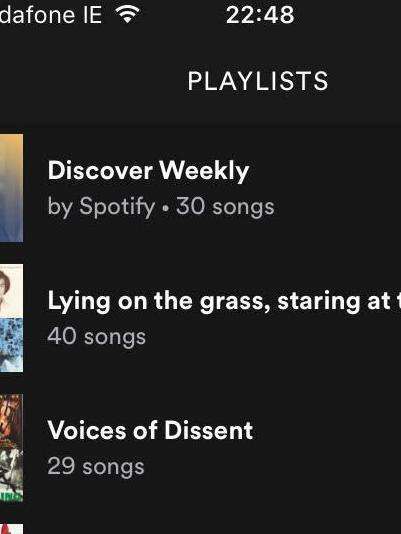 Perhaps we might reveal ourselves in other ways, perhaps a Spotify playlist reveals what lays behind our eyes. Perhaps a psychologist might tell much from the tracks chosen. But even then, no-one really knows.